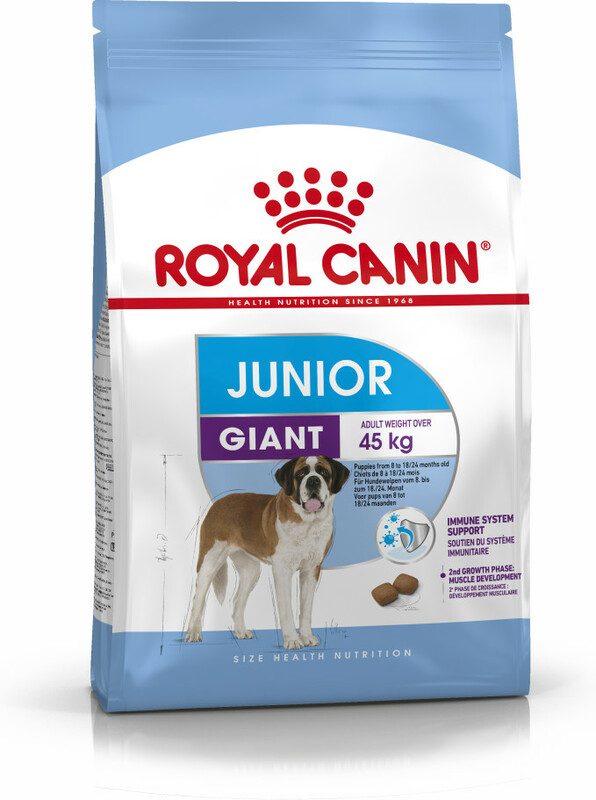 Specifically formulated for young giant breed dogs, Royal Canin Giant Junior is a complete and balanced food for dogs with an adult weight over 45kg. 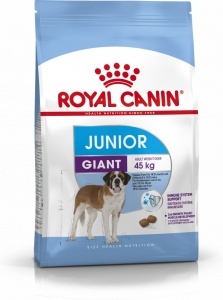 Recommended feeding age from between 8 and 18/24 months. Growth is an essential stage in a giant breed dog’s life. It is the time of big changes, discoveries and new encounters. During this period the puppy’s immune system develops slowly. 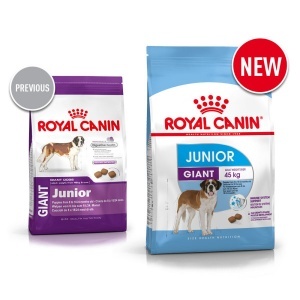 Royal Canin Giant Junior helps support your puppy’s natural defences thanks to a patented blend of antioxidants including vitamin E.
Adapted protein and L-Carnitine content help support muscle development in giant breed puppies during the second growth phase from 8 months old. 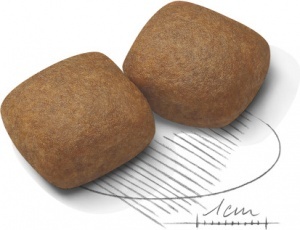 Contributes to good bone mineralisation in giant breed puppies thanks to a balanced intake of energy and minerals (calcium and phosphorus), supporting bone consolidation and joints.